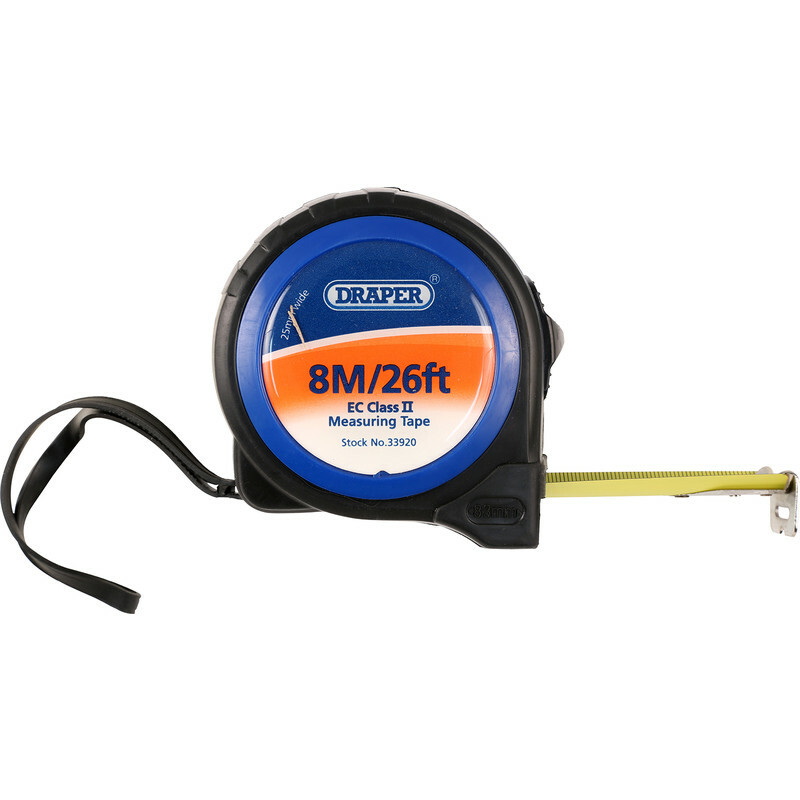 Draper Tape Measure 8m is rated 3.8 out of 5 by 4. Rated 2 out of 5 by DanielDIY from Broken with 10min of first use Poor quality metal tape easily deforms, clip catches on case when it's rewarding. Rated 4 out of 5 by Bootofbeer from Good price and has inches and metric. Works smoothly and good price.